It's that time again....Temperatures are dropping and getting closer to the freezing point, wind is getting harsher and rain seems to be here all day. Time to make split pea soup, a thick, hearty soup/meal that'll get the coming winter out of your head. This soup can be served as a meal with some bread, there's quite some meat in it. 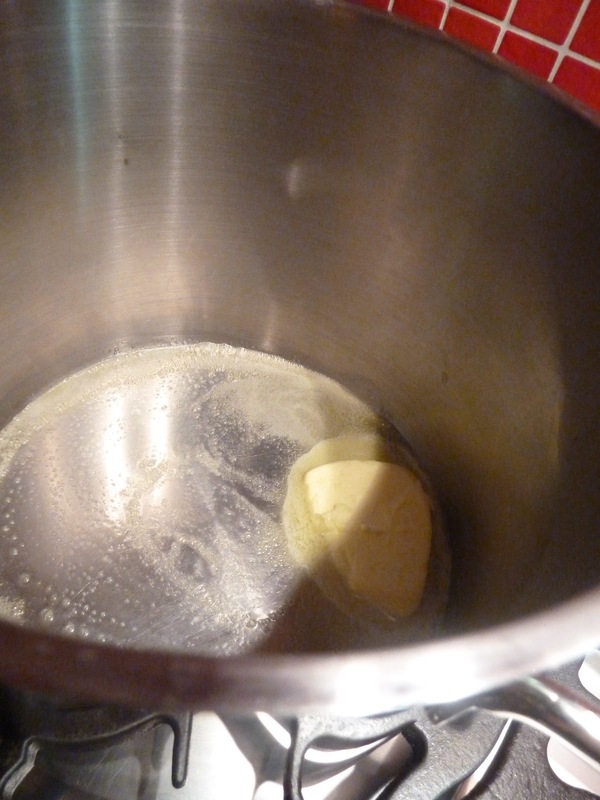 Melt a big knob of butter in a large pan and fruit the onions. Clean the leeks under running water and add it to the onions. Let it fruit together with the onions for a minute or 2. Add the split peas. Normally you should let the peas soak in water overnight but I just add them to the soup and let all that simmer for about 2 hours, comes out nicely. When you've added the peas to the pan you put as much water in the pan untill all is submerged. Put in the ham hock and the bacon, bring to a boil and let it simmer for 2 hours. Take out the ham hock and most of the bacon, not easy but you don't need to get it all out, leave some in the pan. Mix the soup untill you get a thick silky soup. Taste and season with pepper and salt. Cut up the ham hock in bitesize pieces and add to the soup again together with the bacon. I usually let this rest overnight to get an even more intense taste. You'll notice that this will turn into a thick, puree-like soup after a night so you'll need to add hot water to make it more liquid. Add the sliced smoked sausages, let it warm up for another 8-10 minutes and serve with some golden croutons.